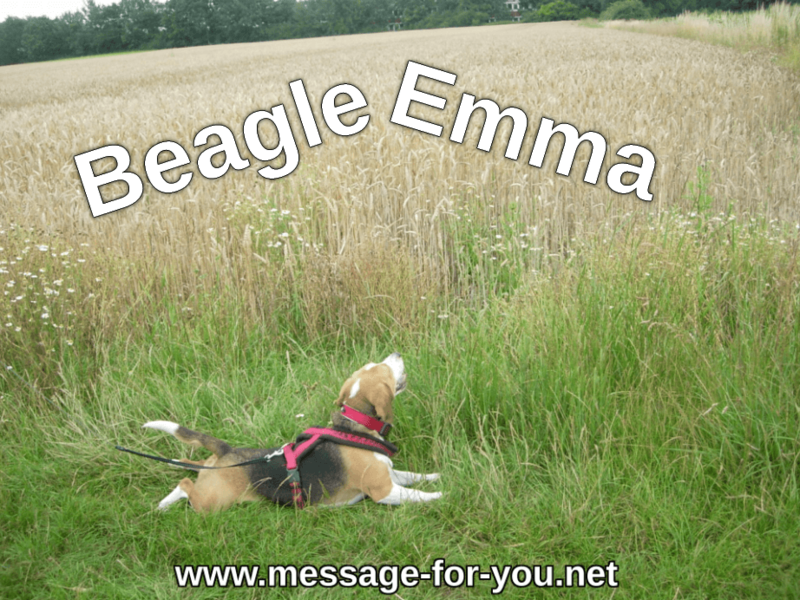 Here you can watch and download the pictures with Beagle Emma. 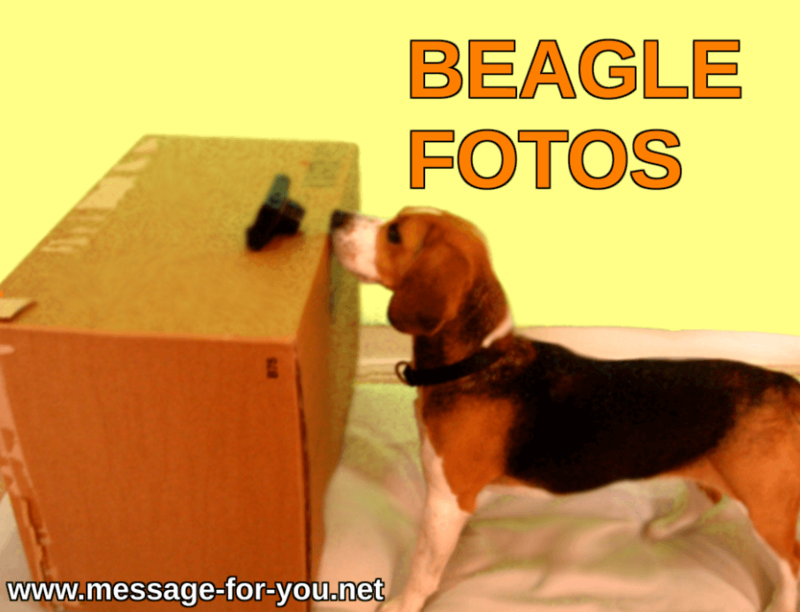 From time to time we are adding more Pictures with Beagle Emma! 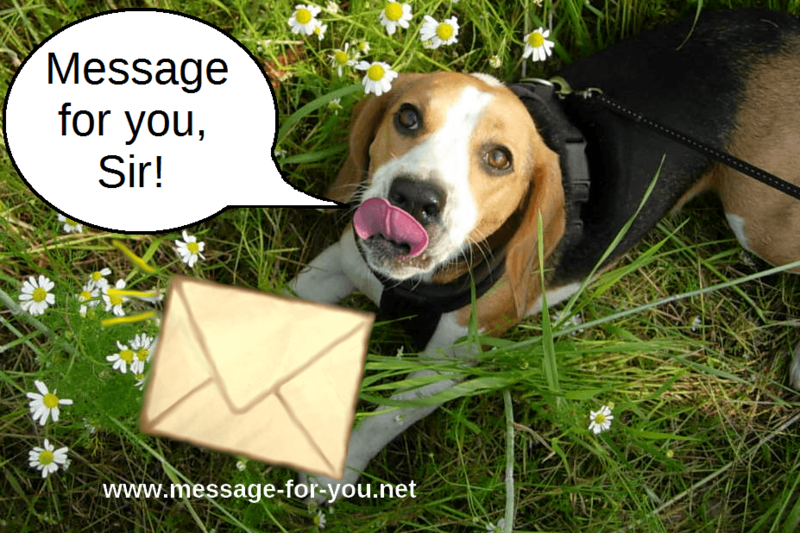 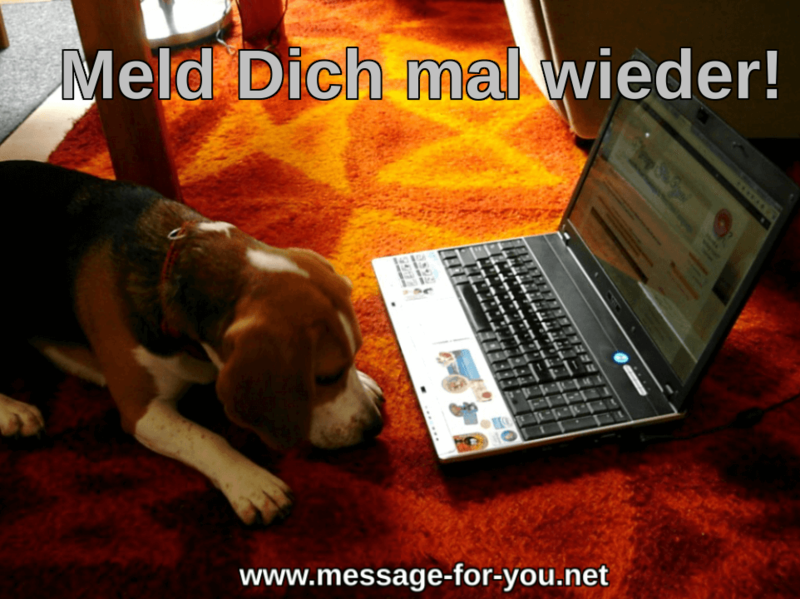 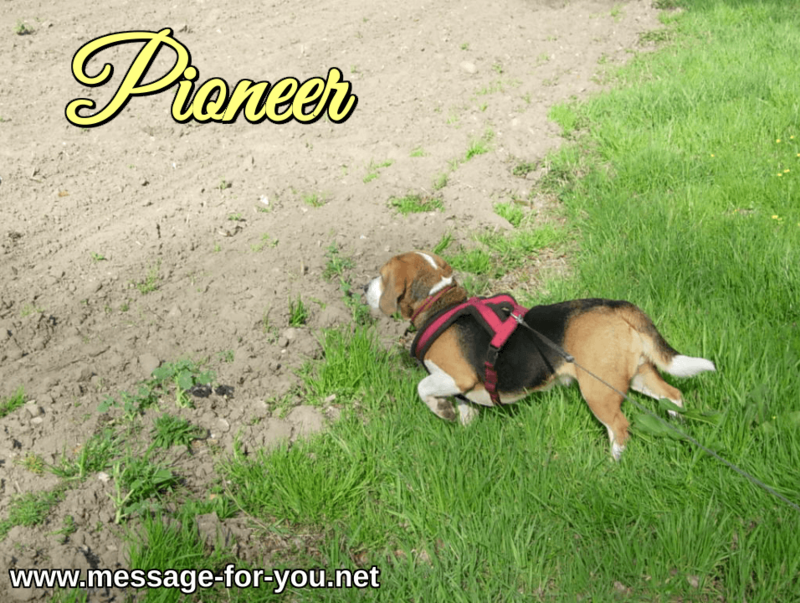 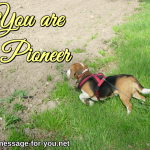 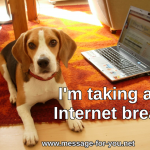 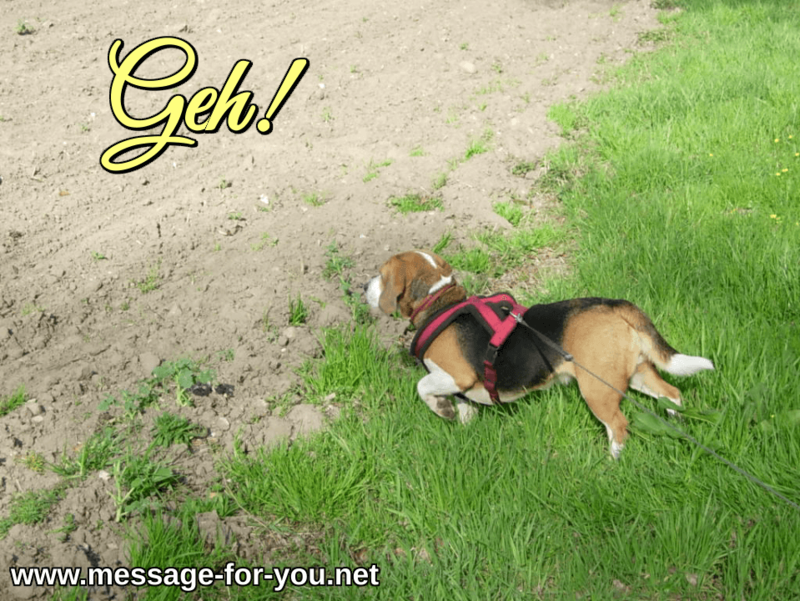 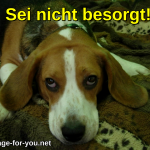 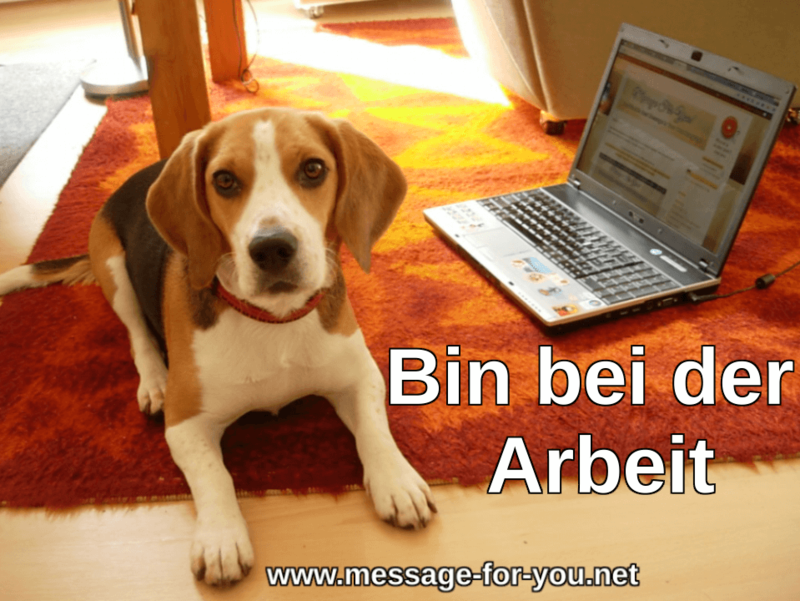 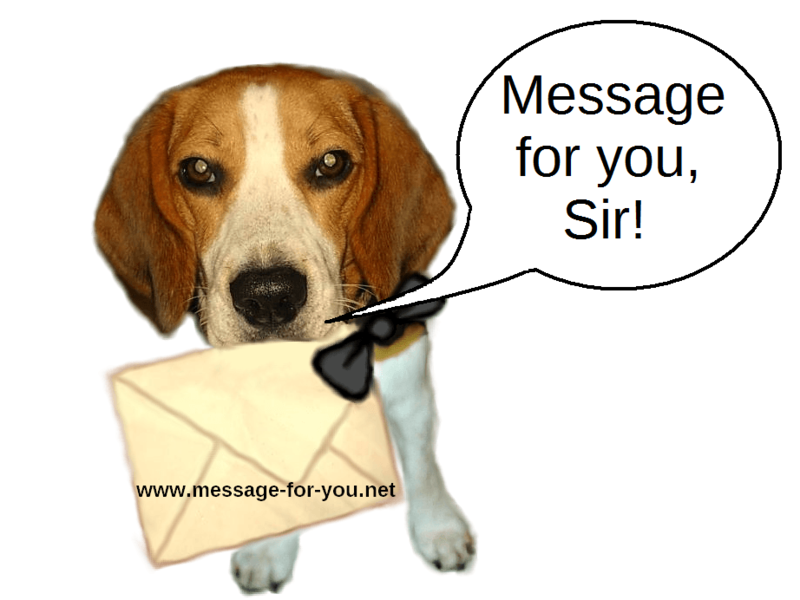 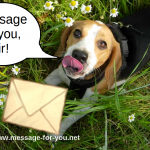 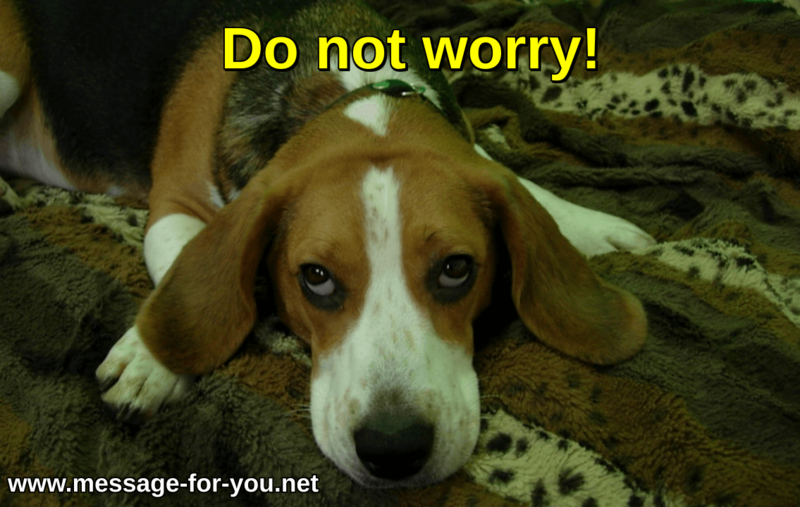 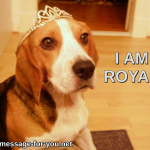 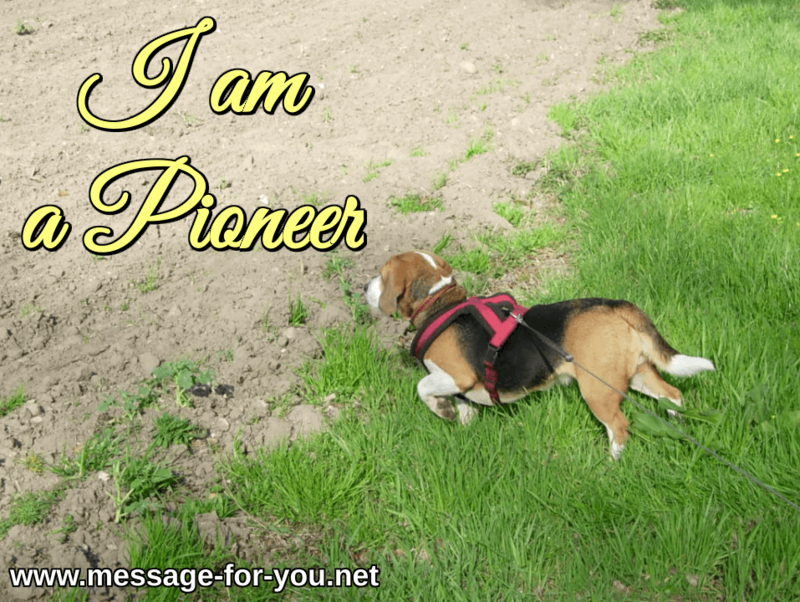 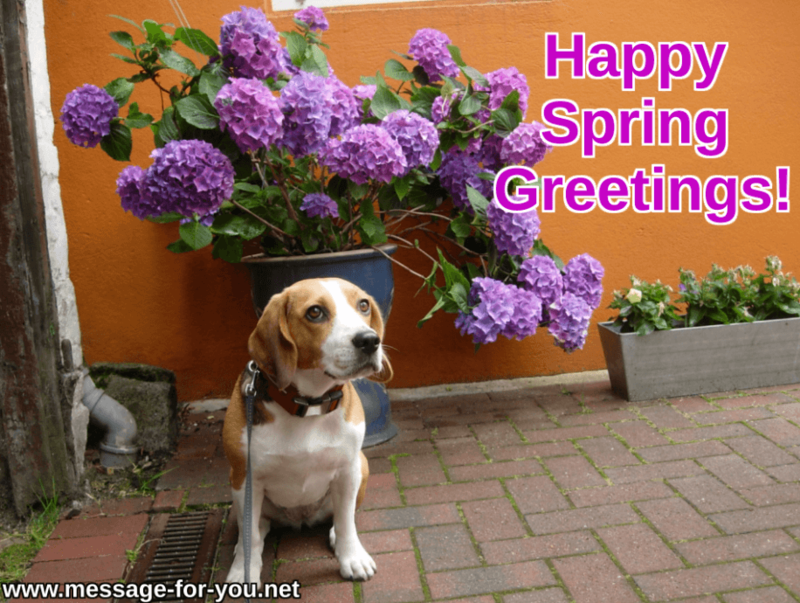 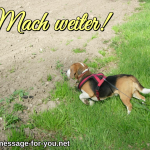 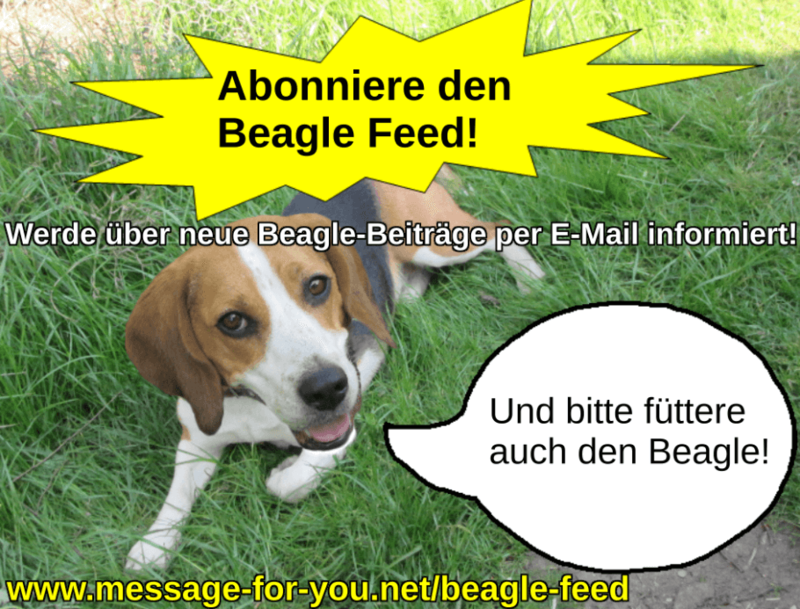 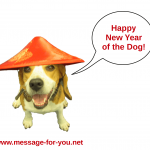 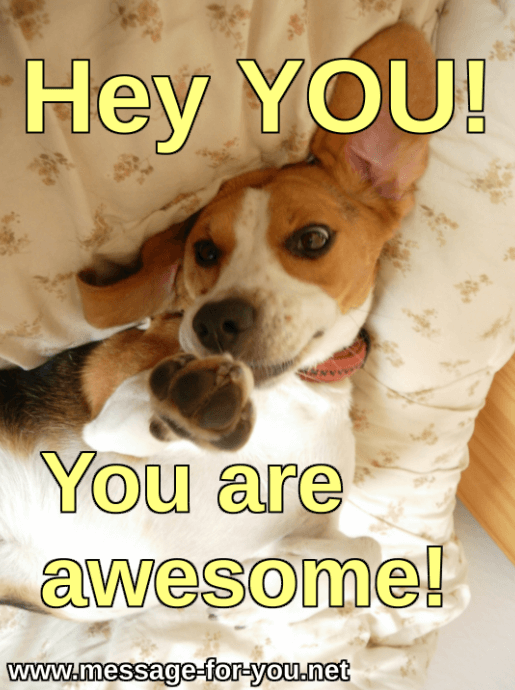 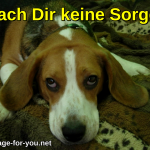 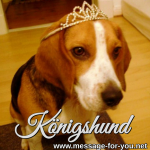 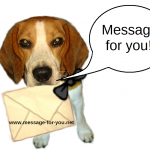 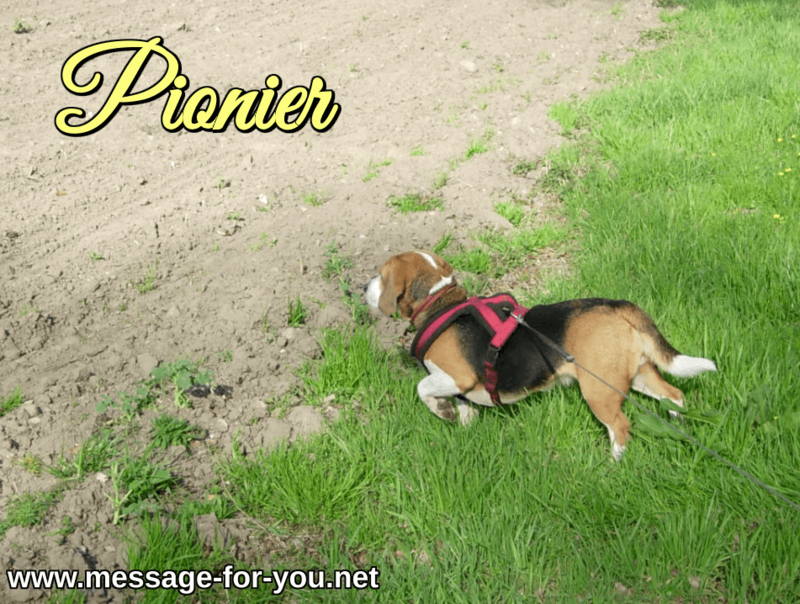 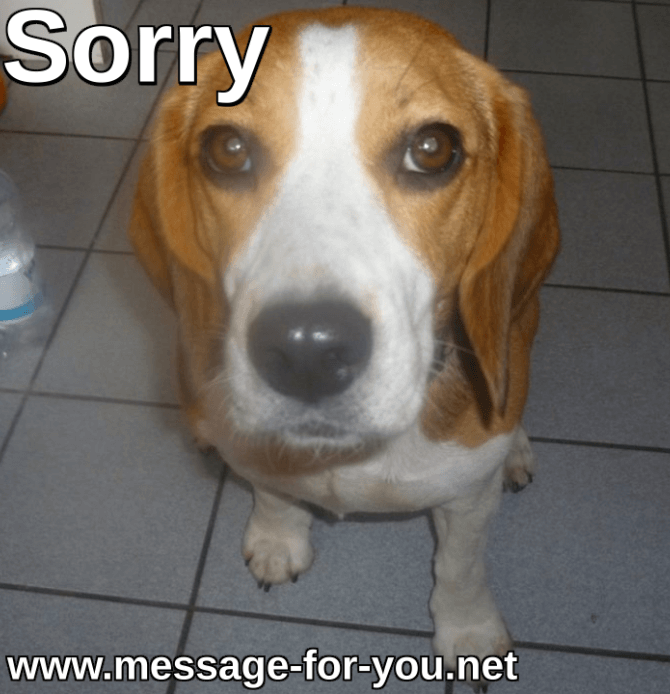 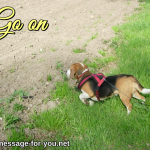 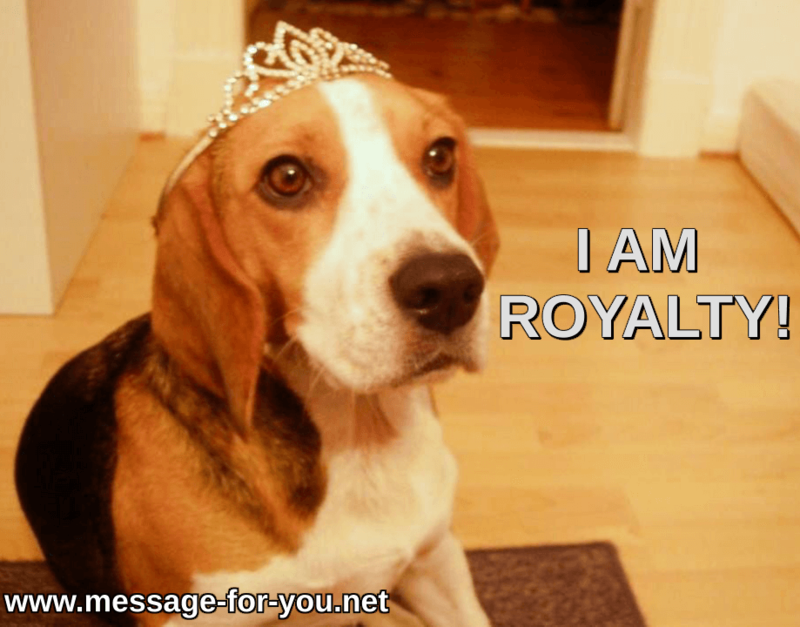 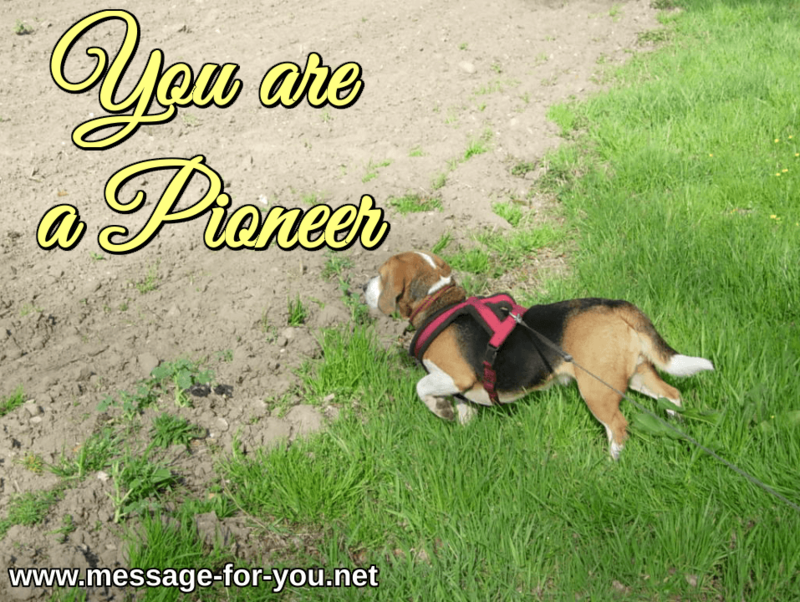 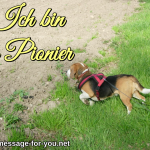 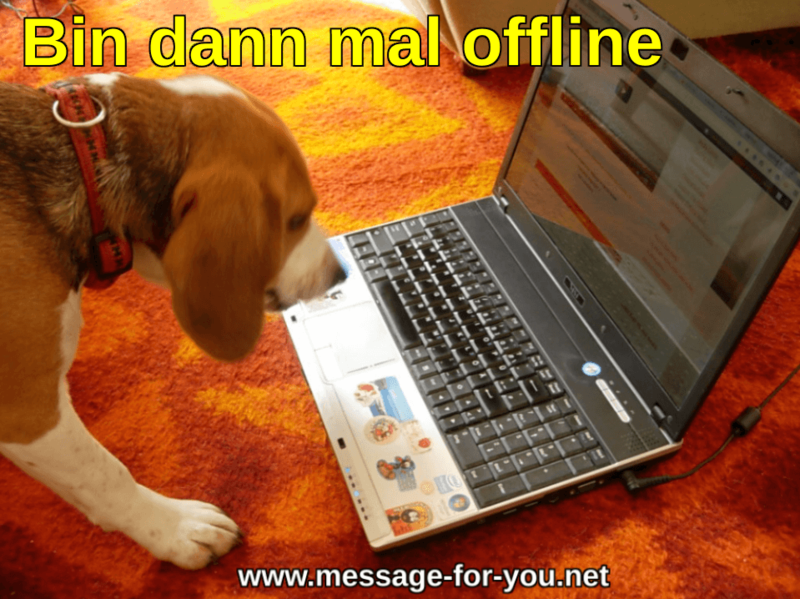 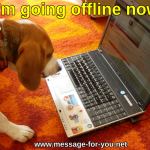 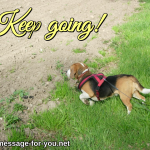 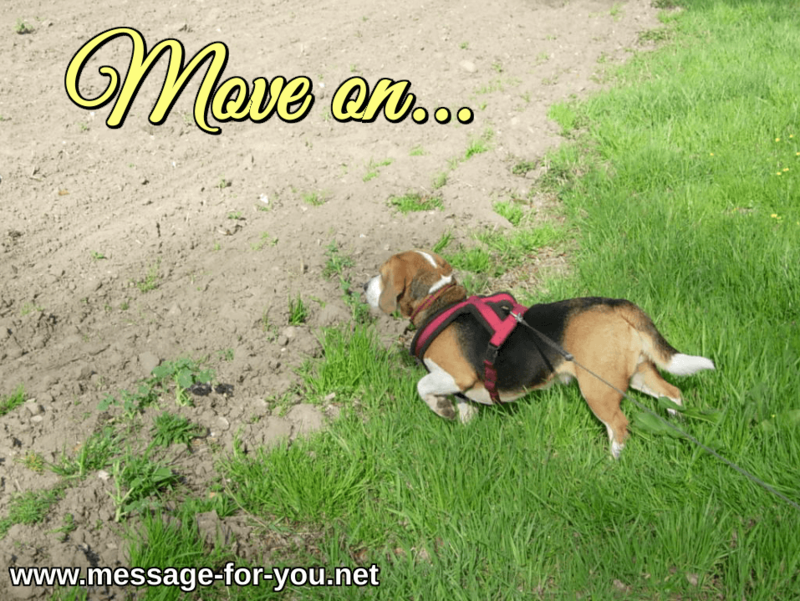 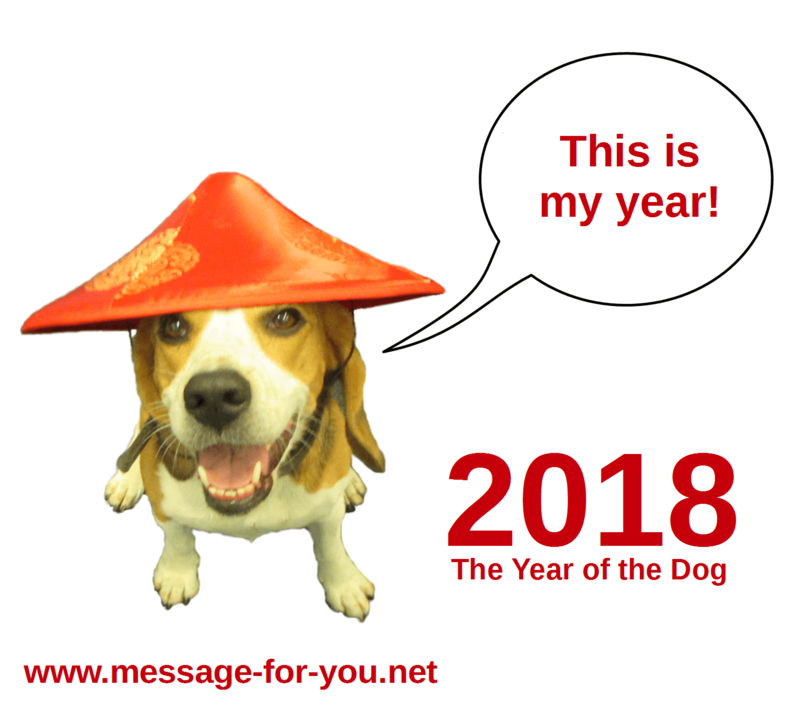 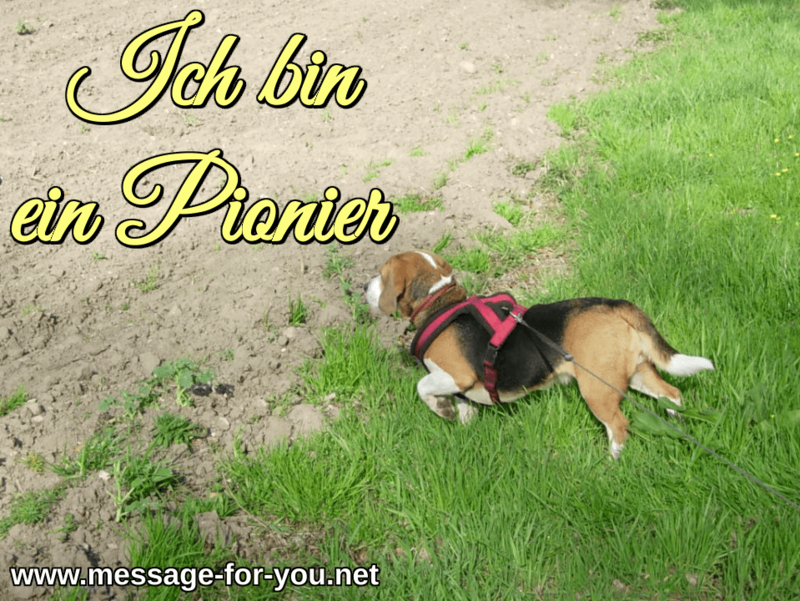 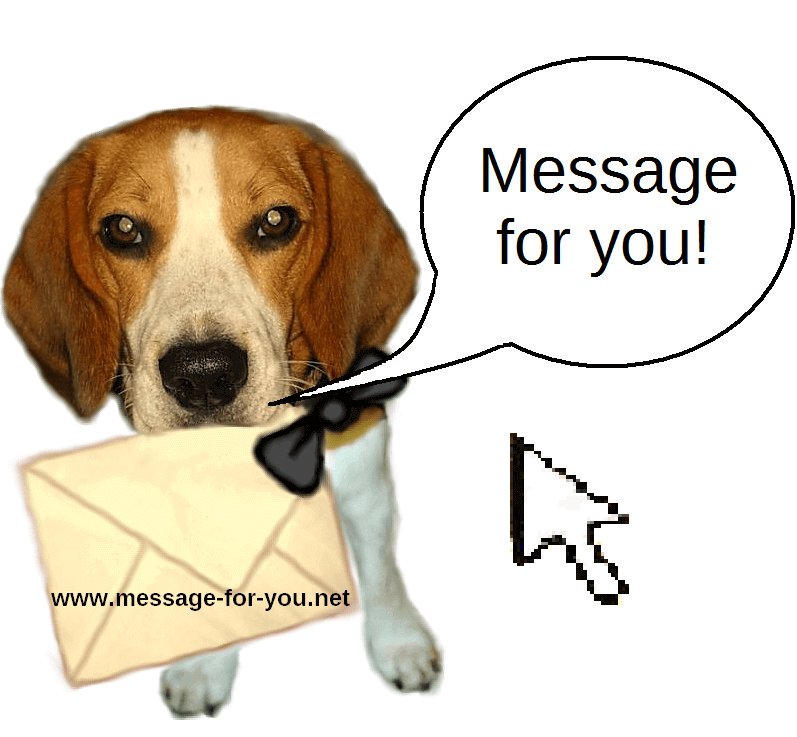 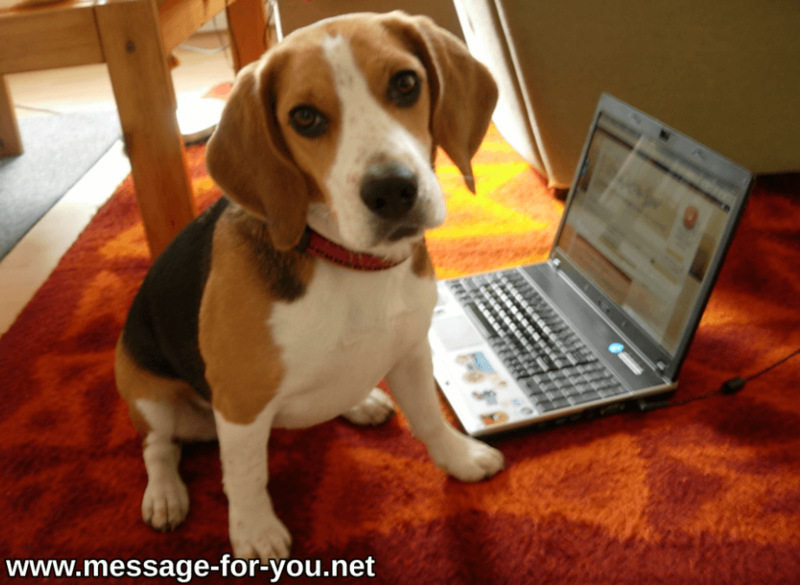 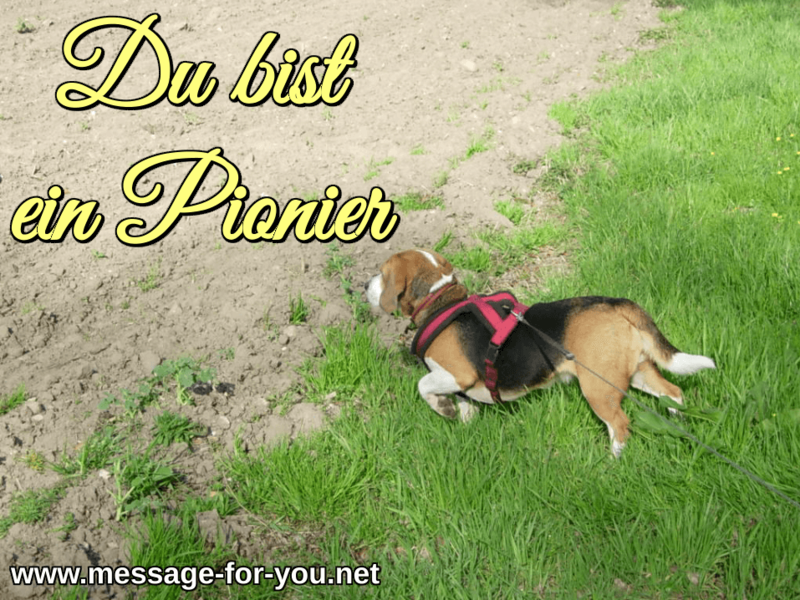 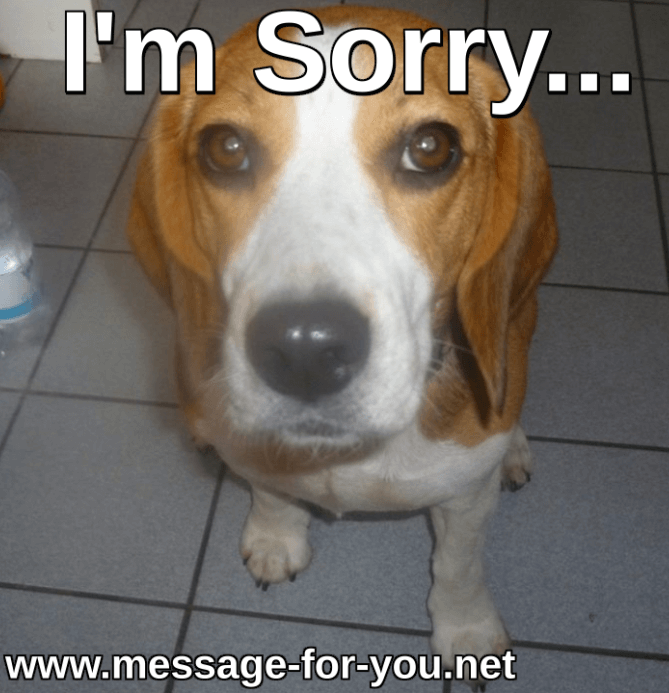 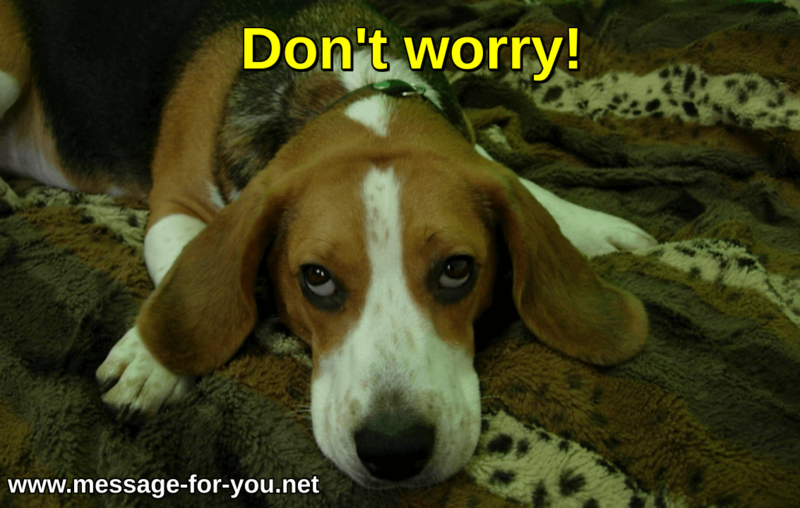 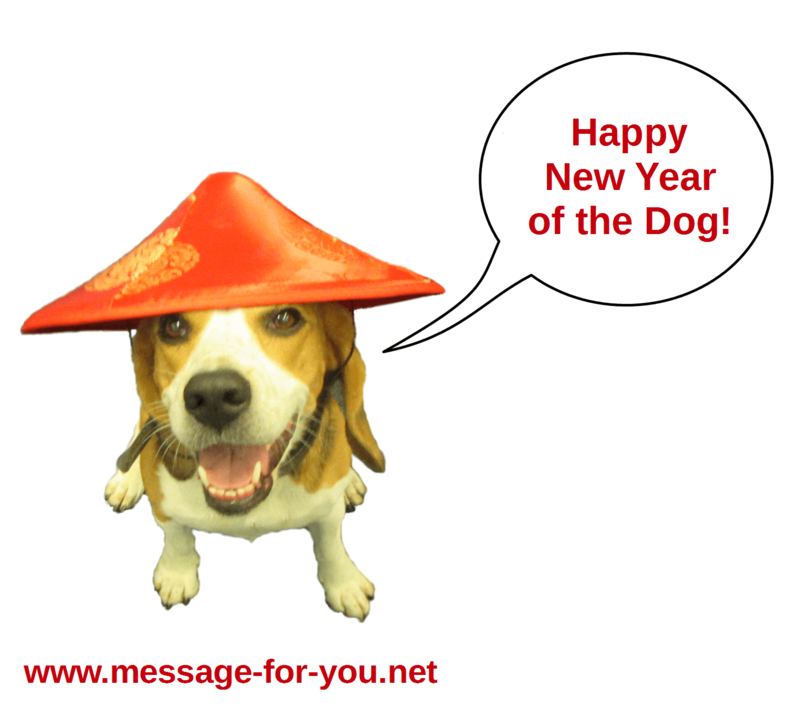 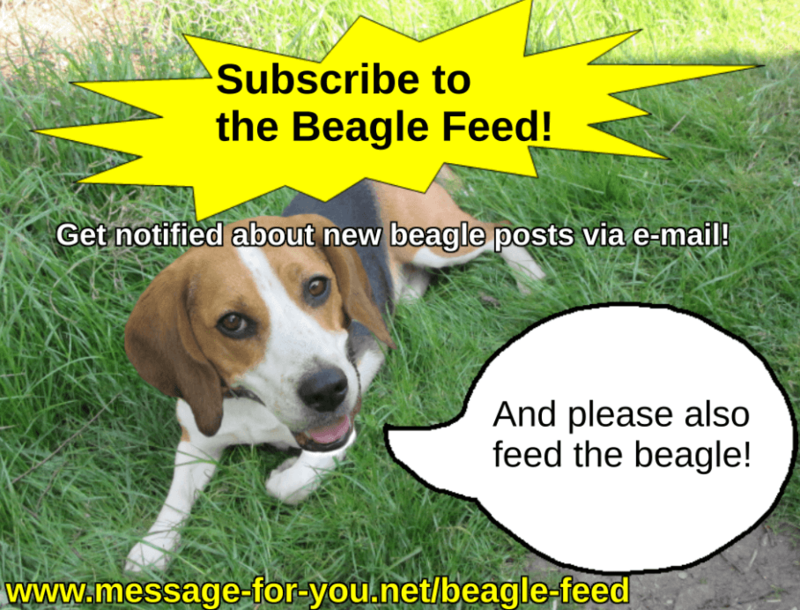 Get notified about new Beagle posts via e-mail! 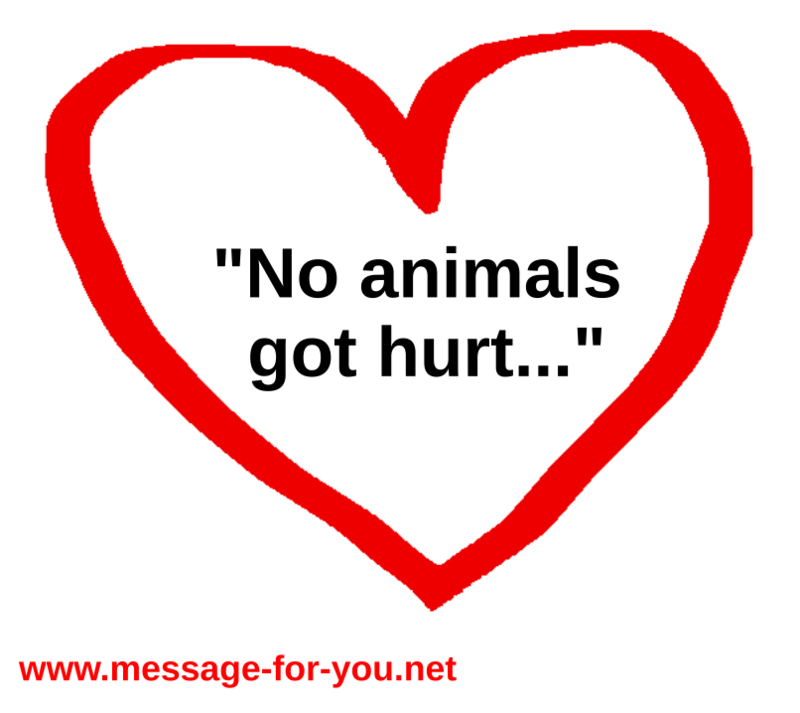 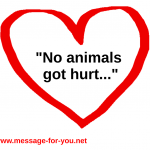 No animals got hurt during the making of the pictures and videos. 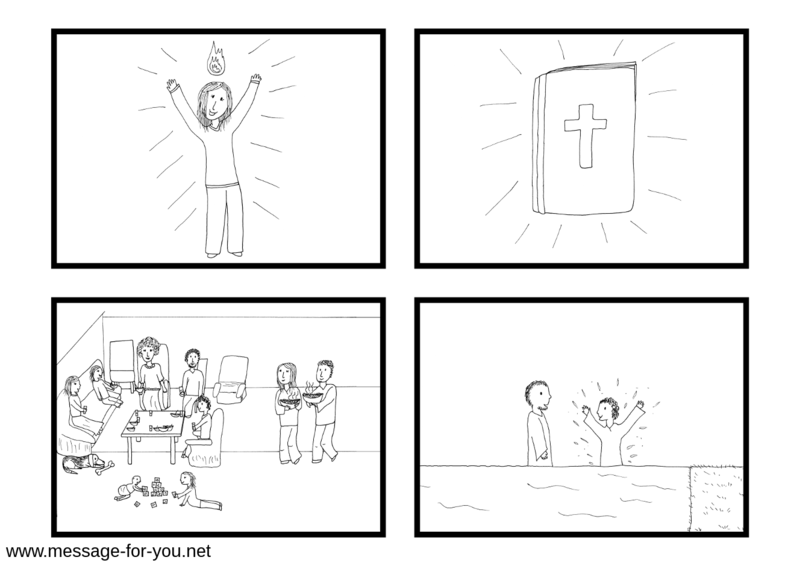 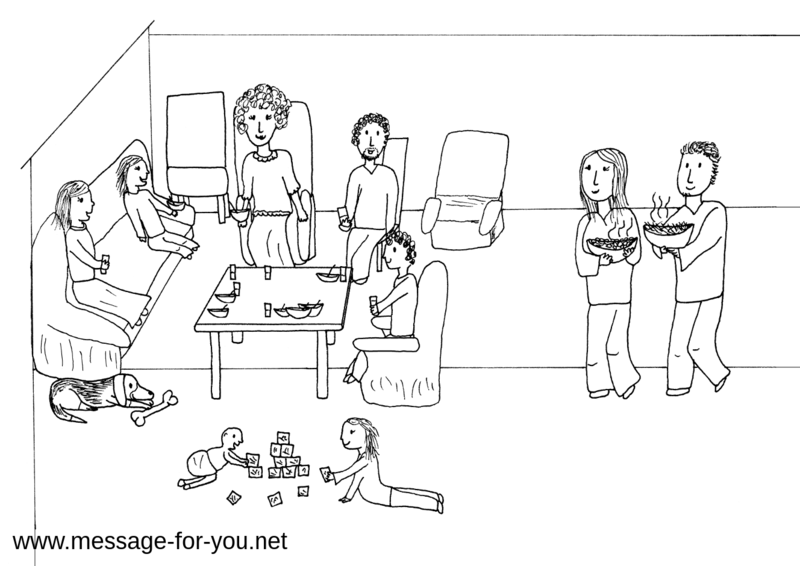 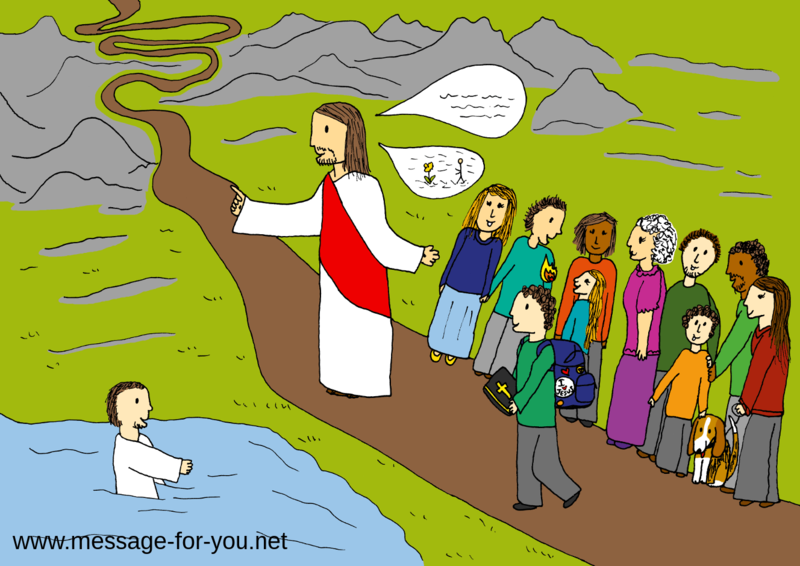 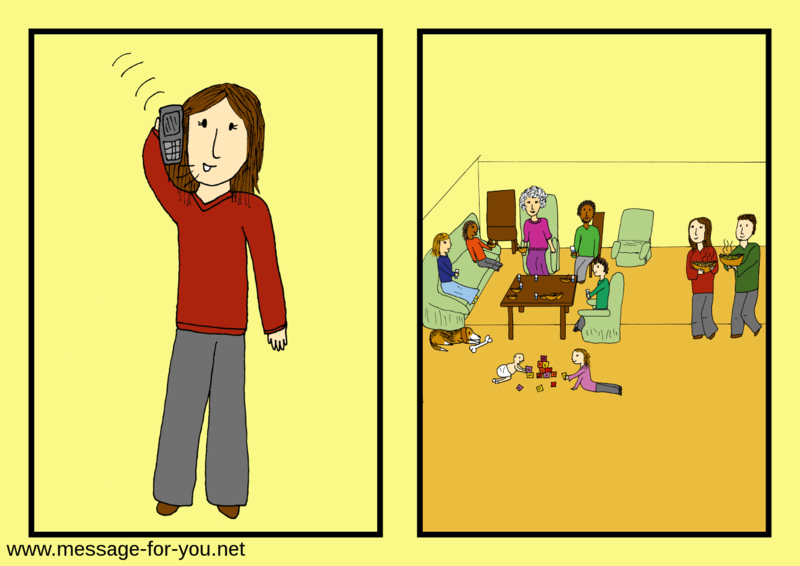 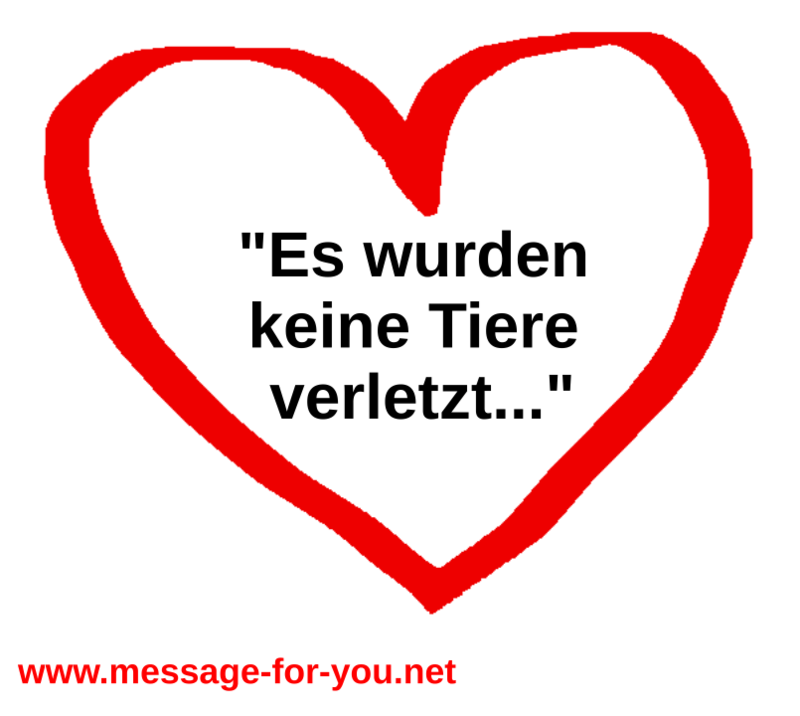 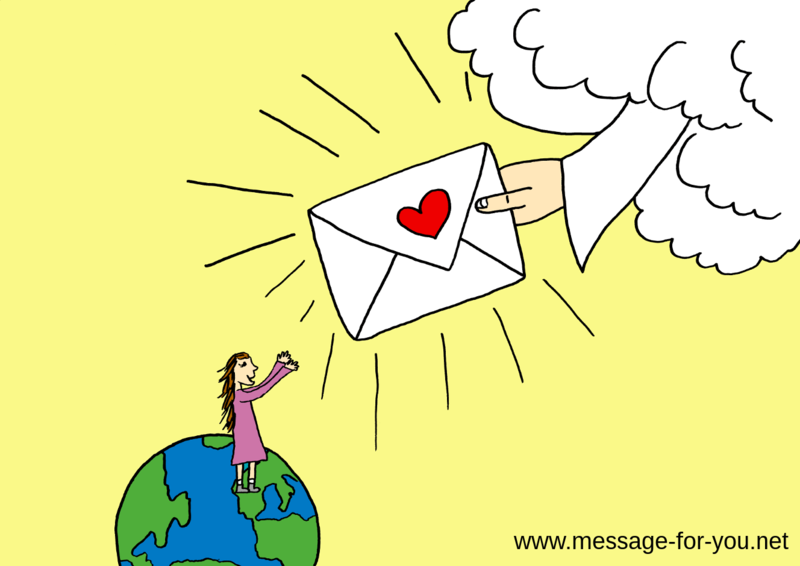 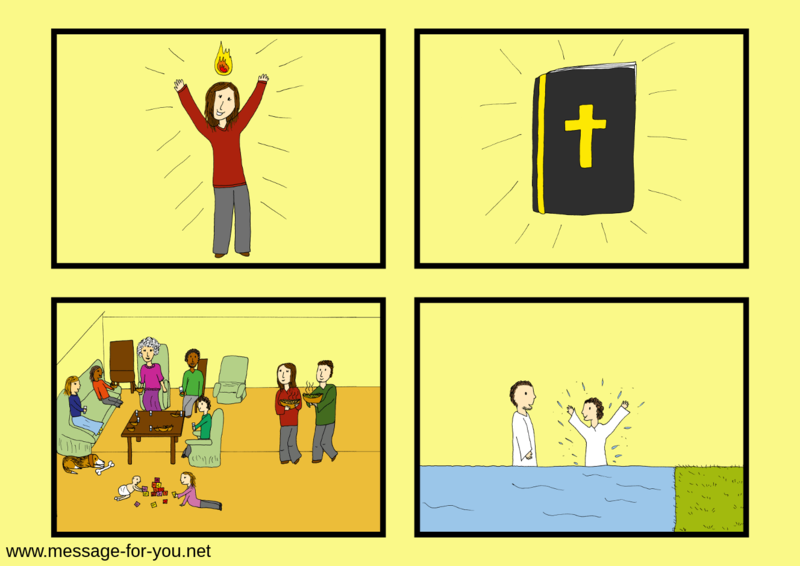 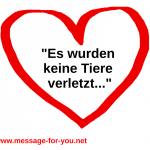 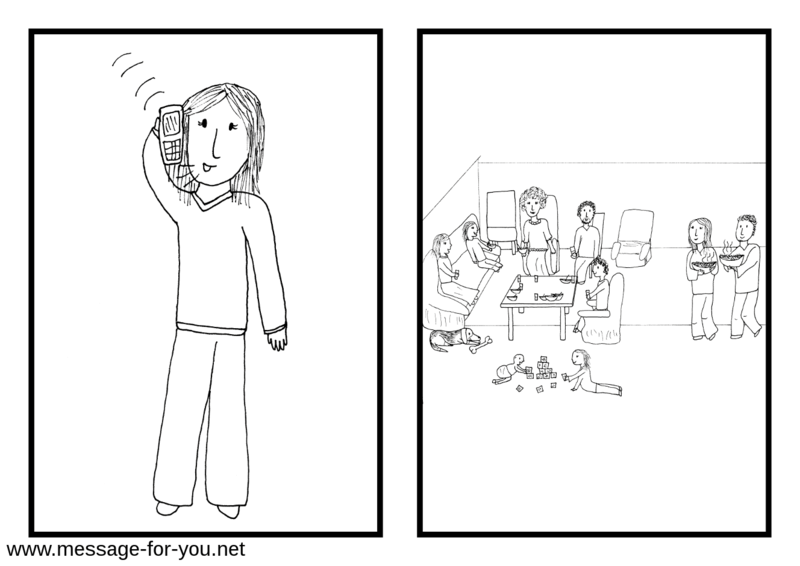 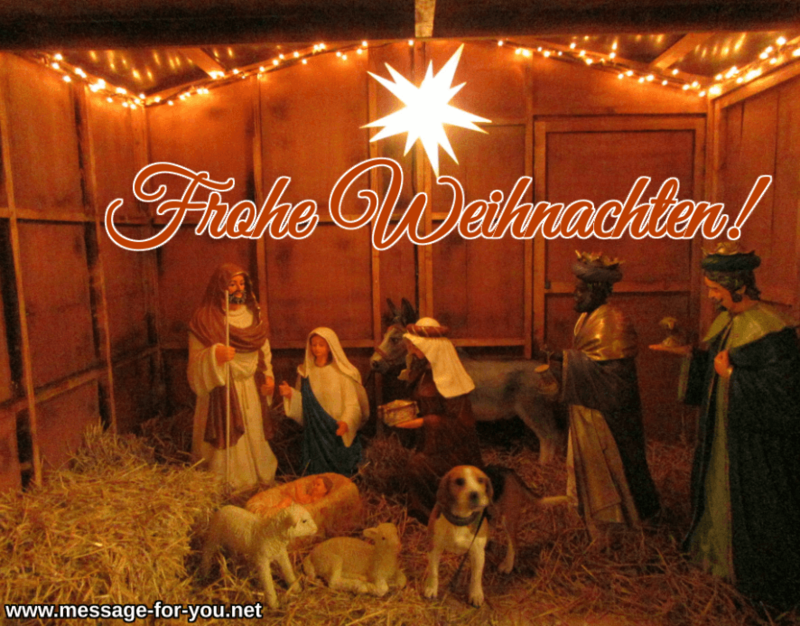 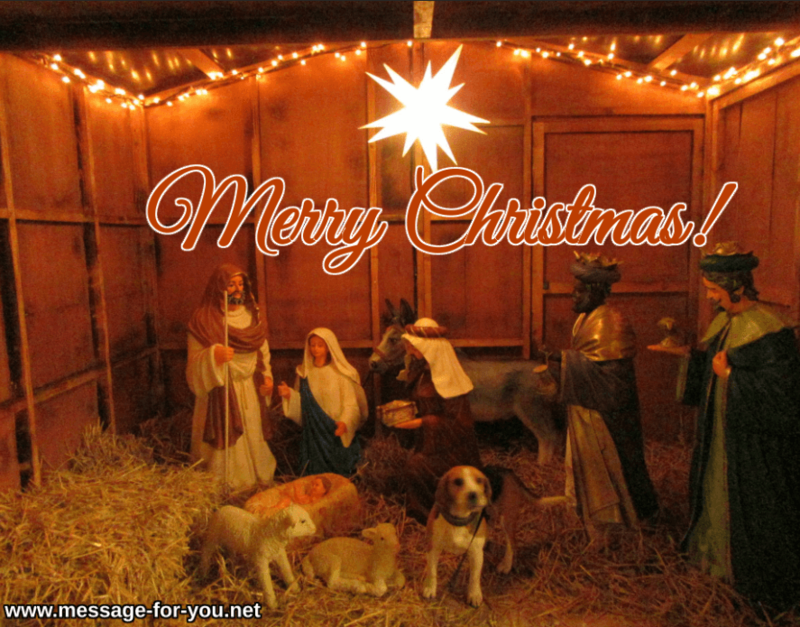 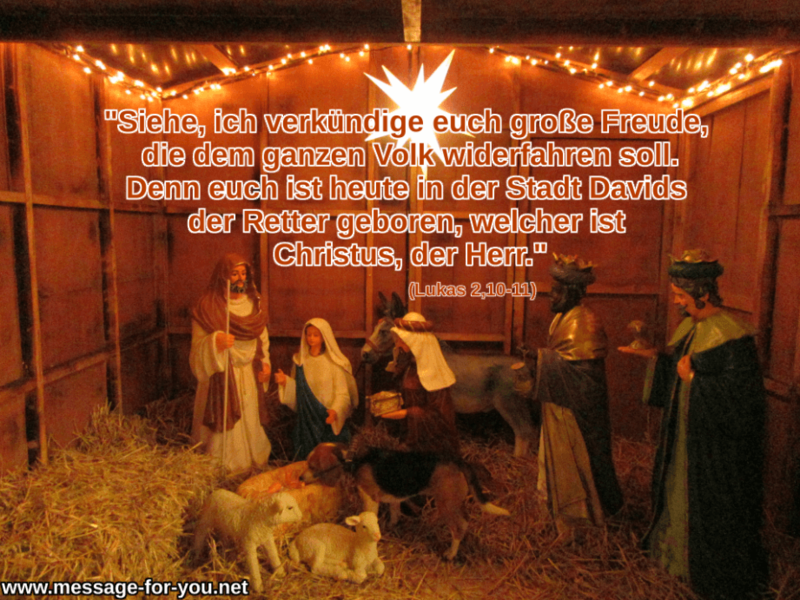 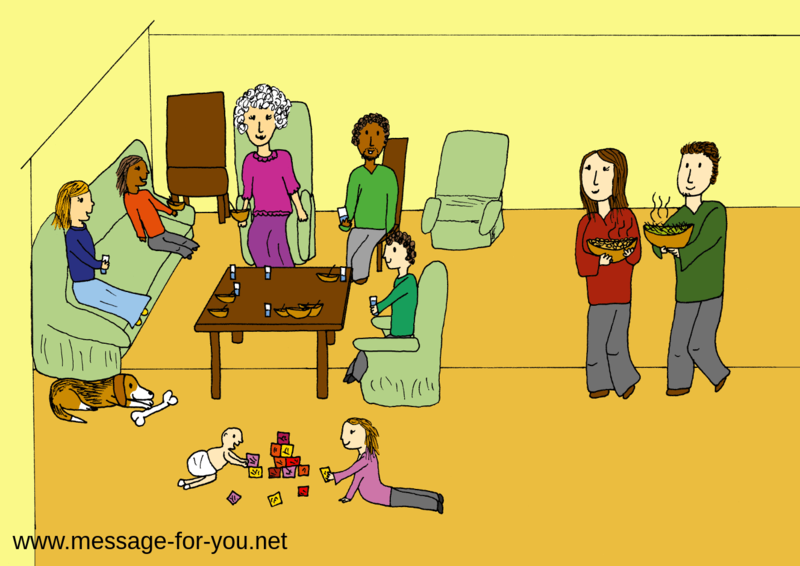 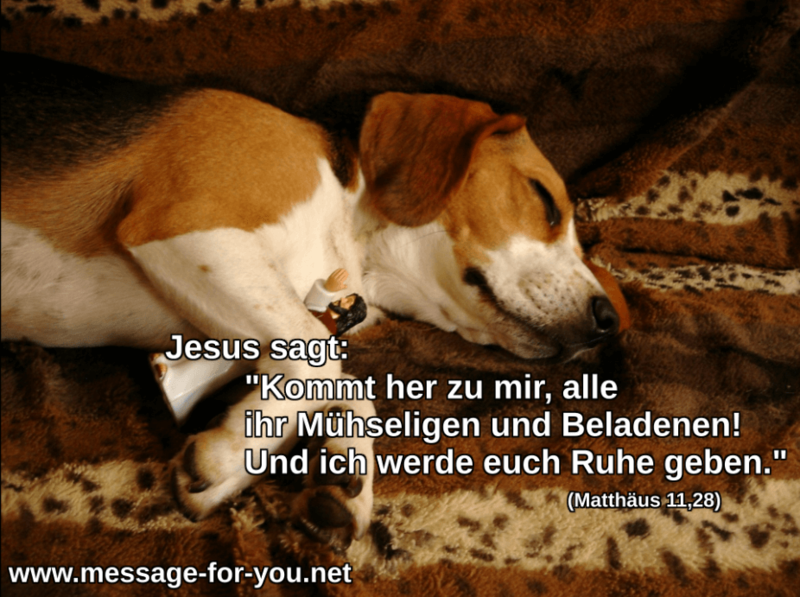 …do you already know the message? 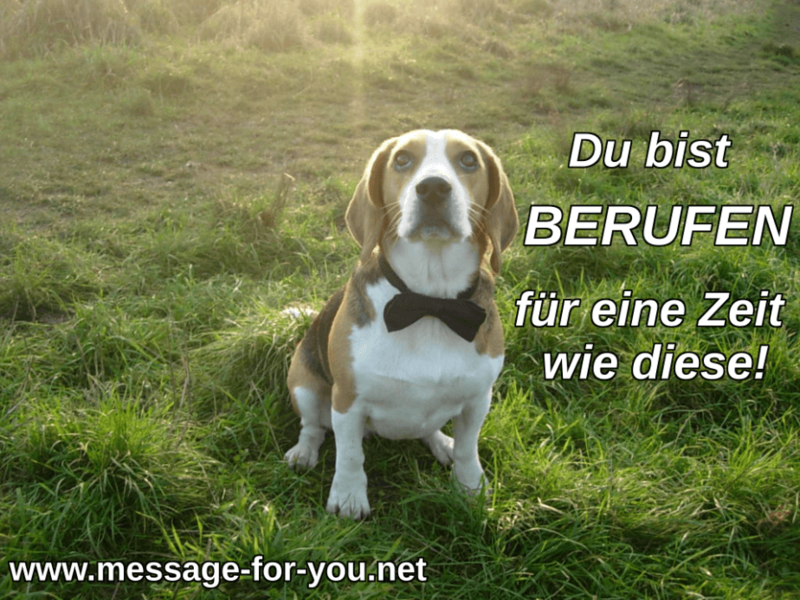 And what is your decision? 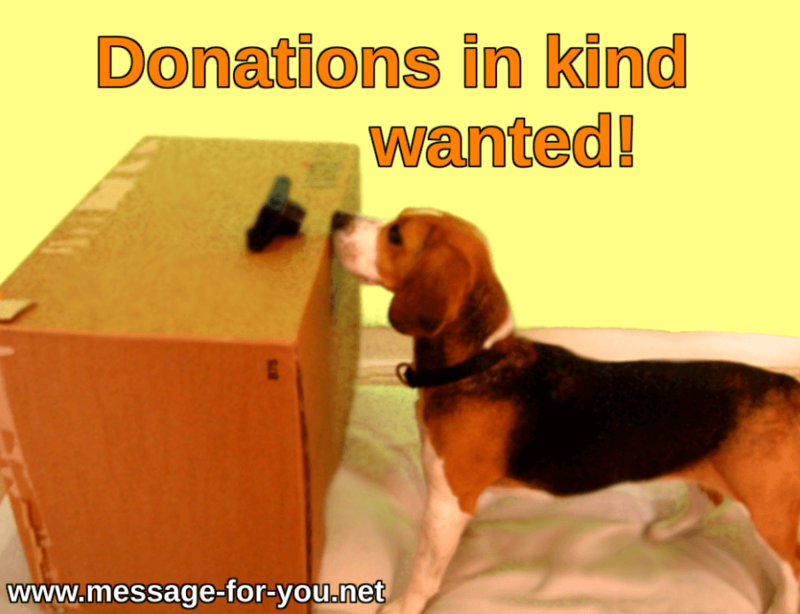 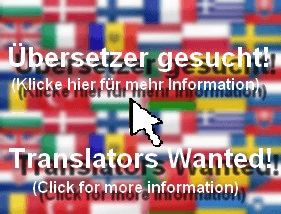 Do you like to support this project with an in-kind donation? 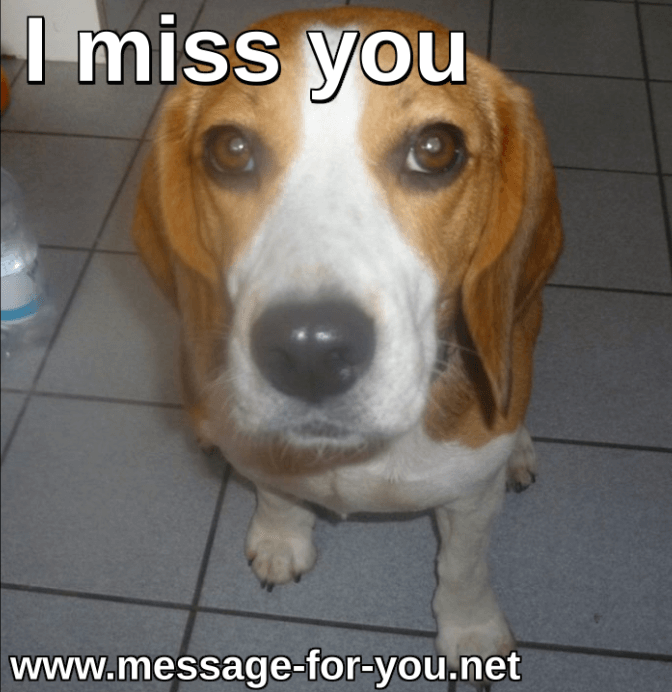 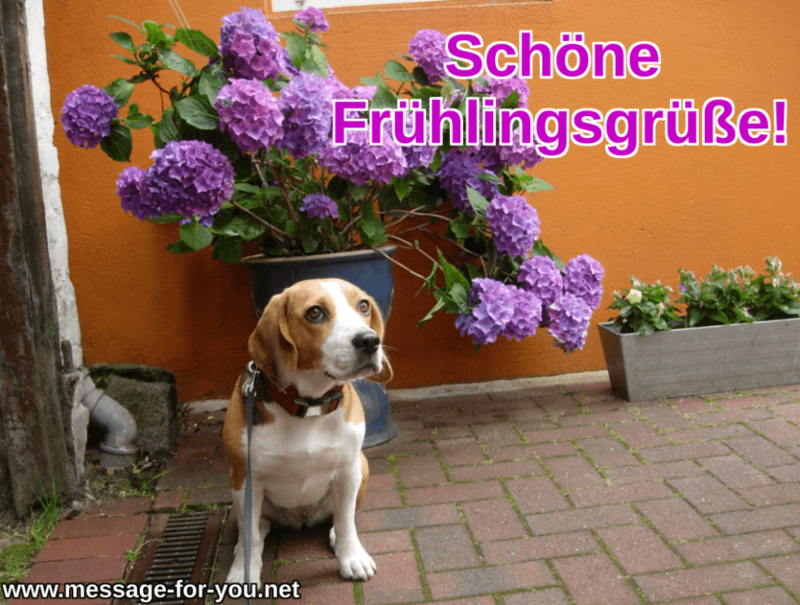 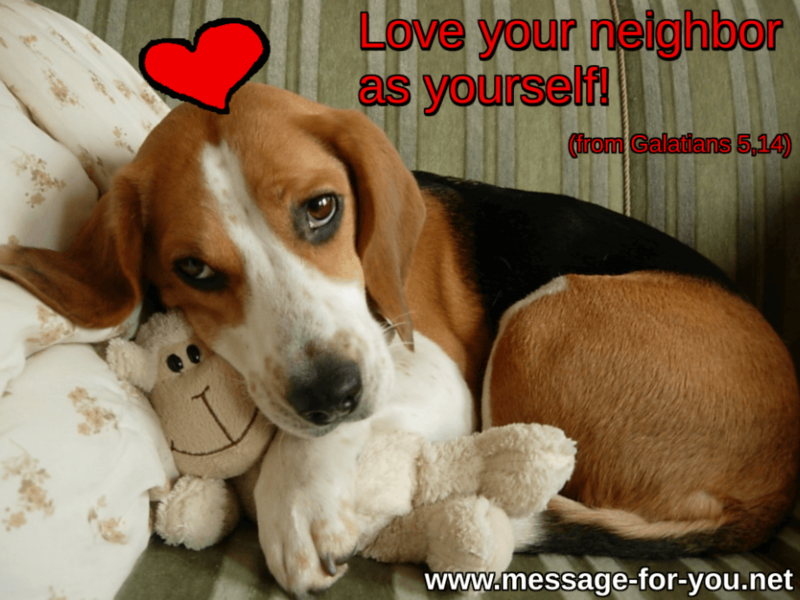 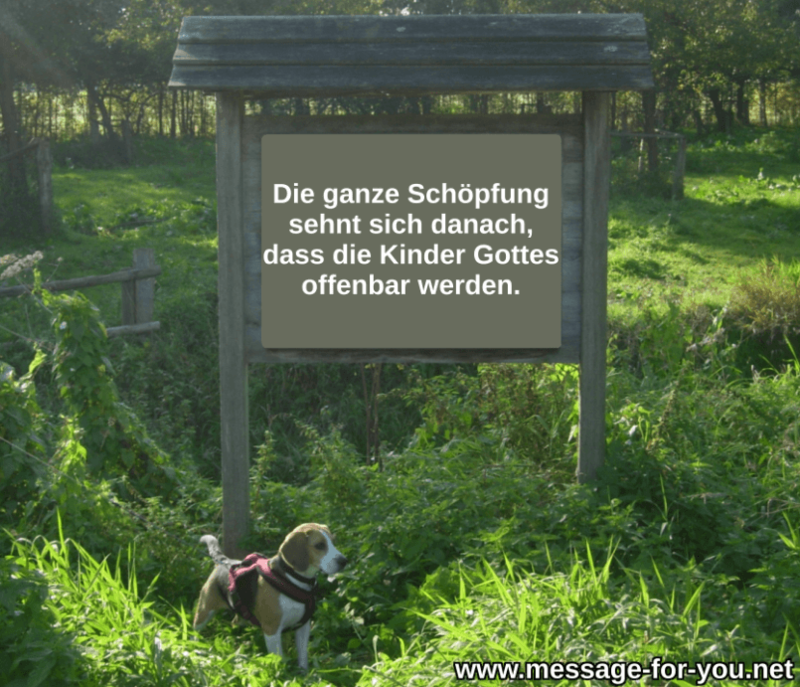 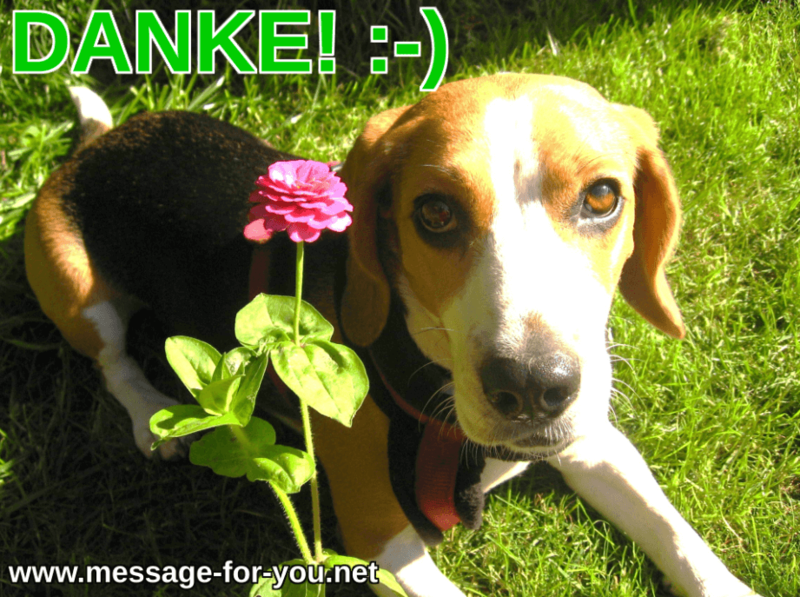 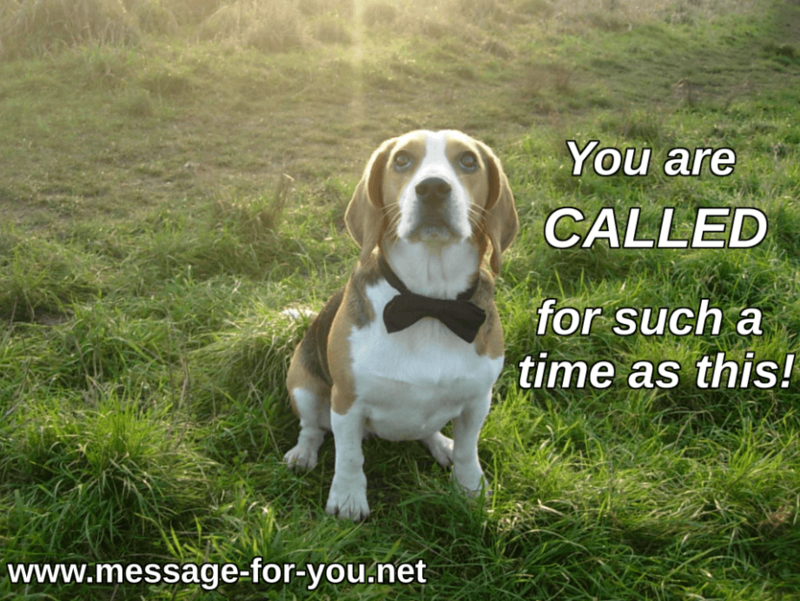 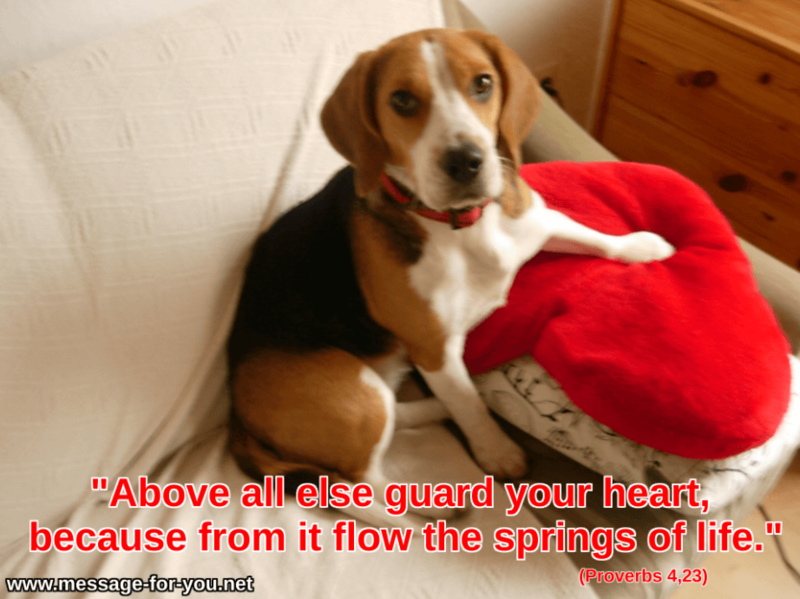 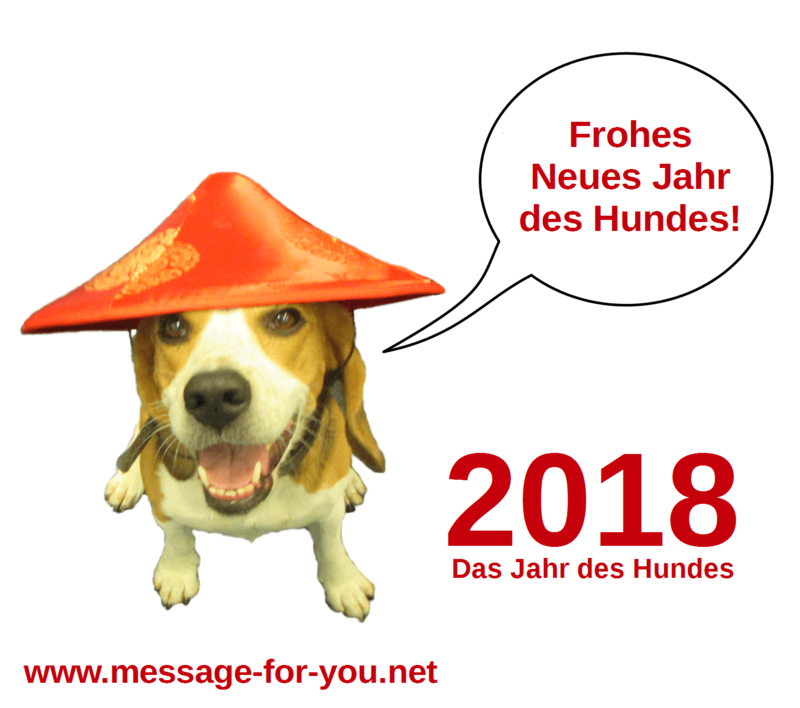 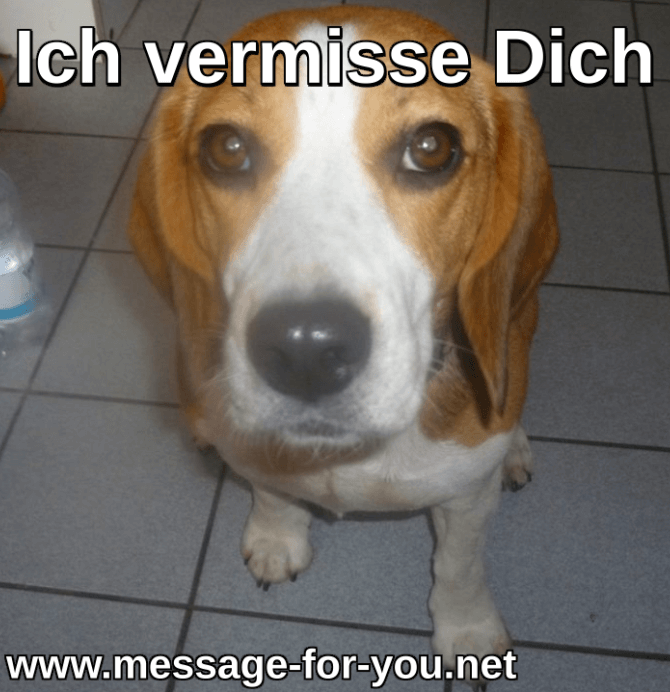 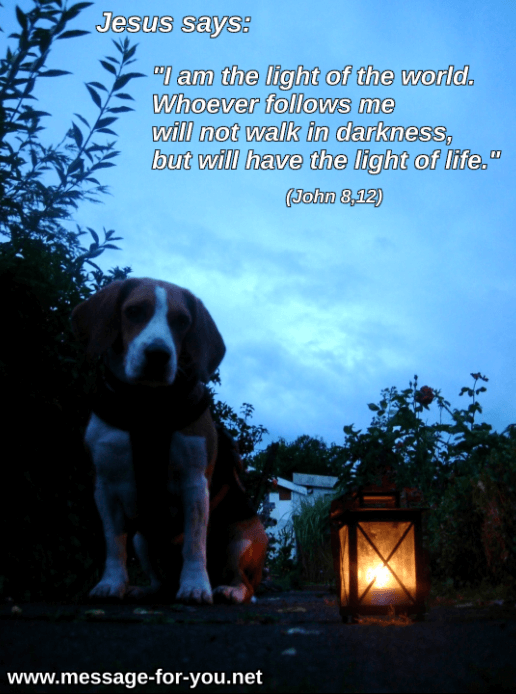 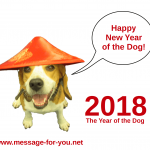 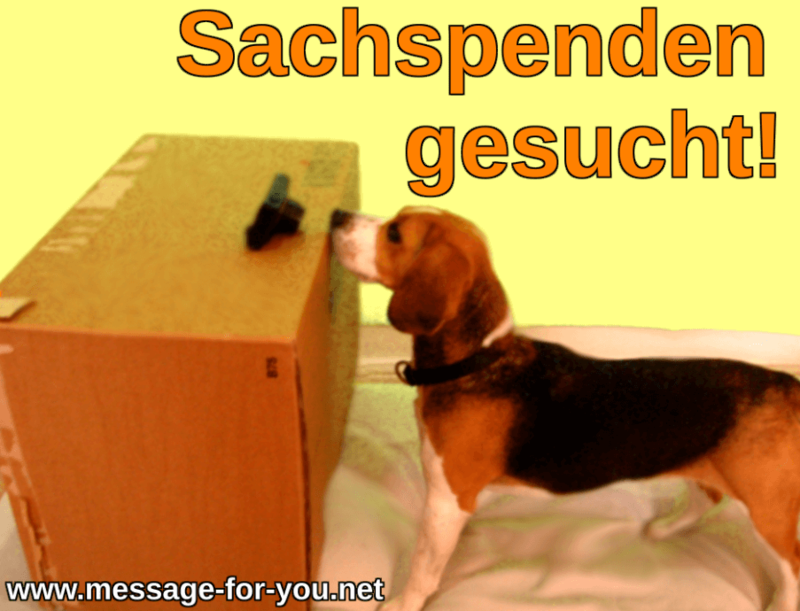 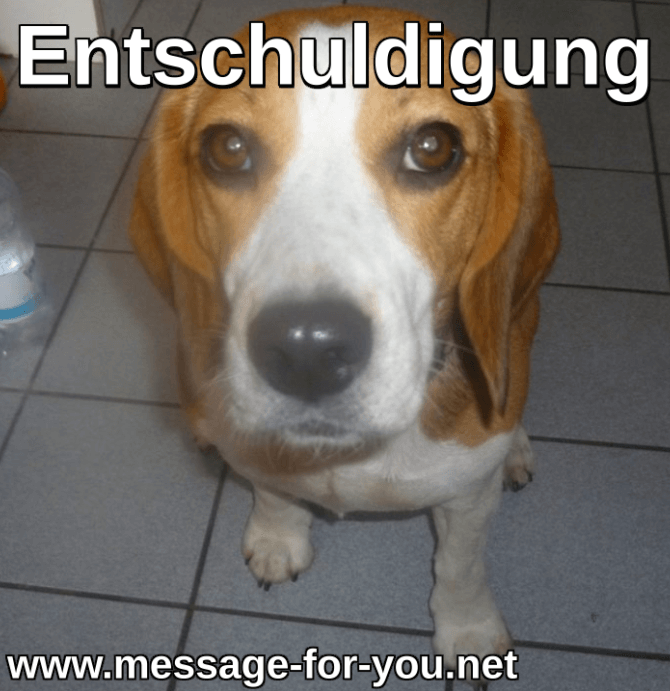 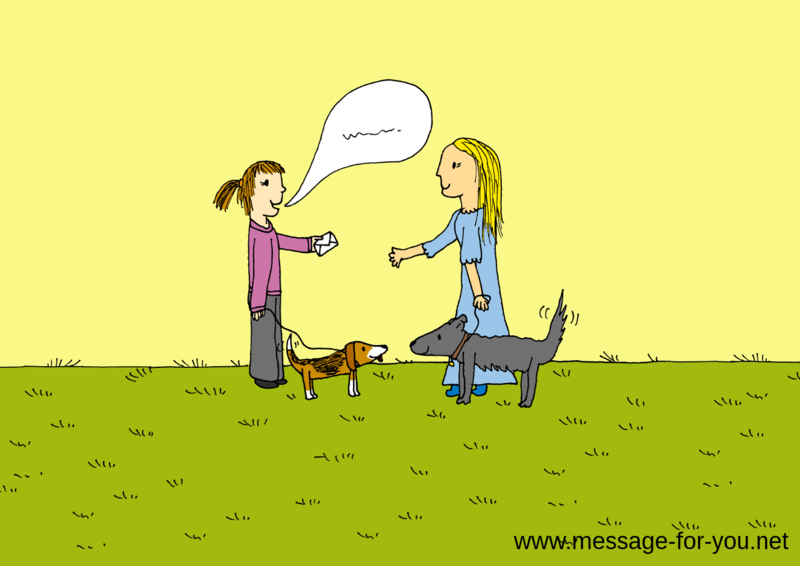 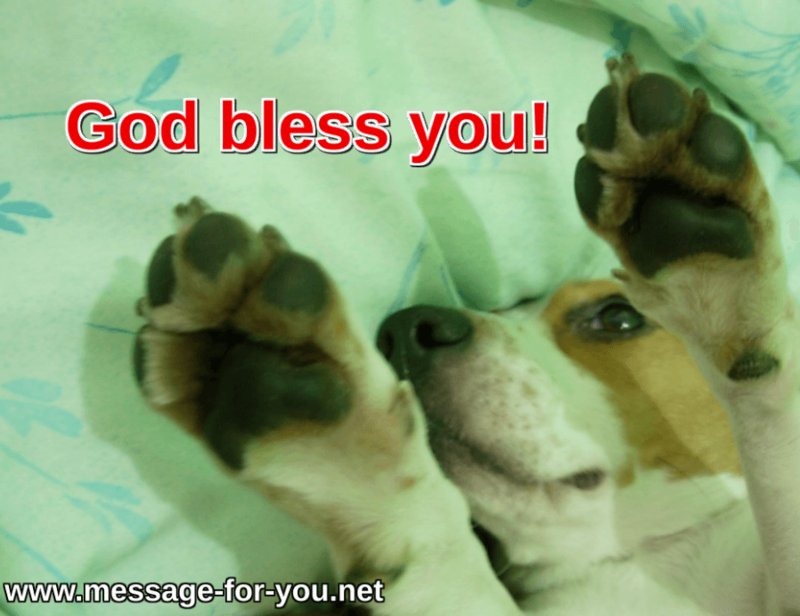 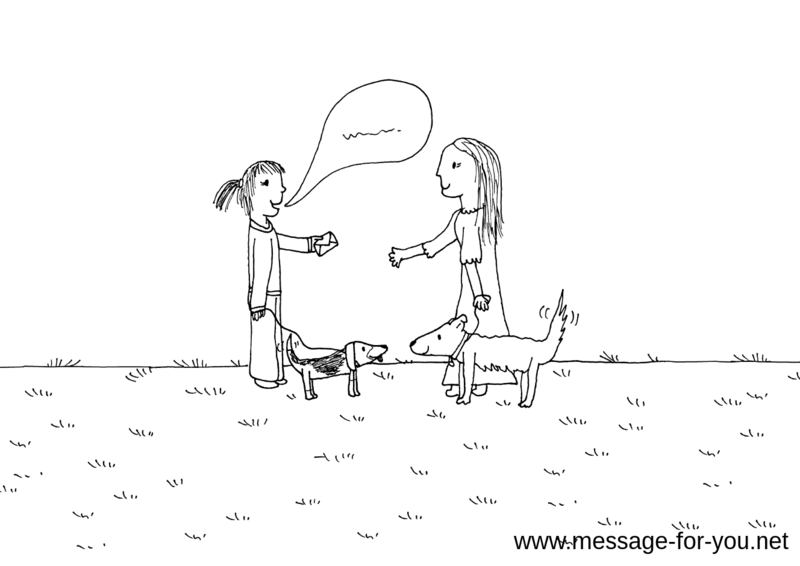 We mostly use material for the posts with Beagle Emma by which people find the “Message For You!”. 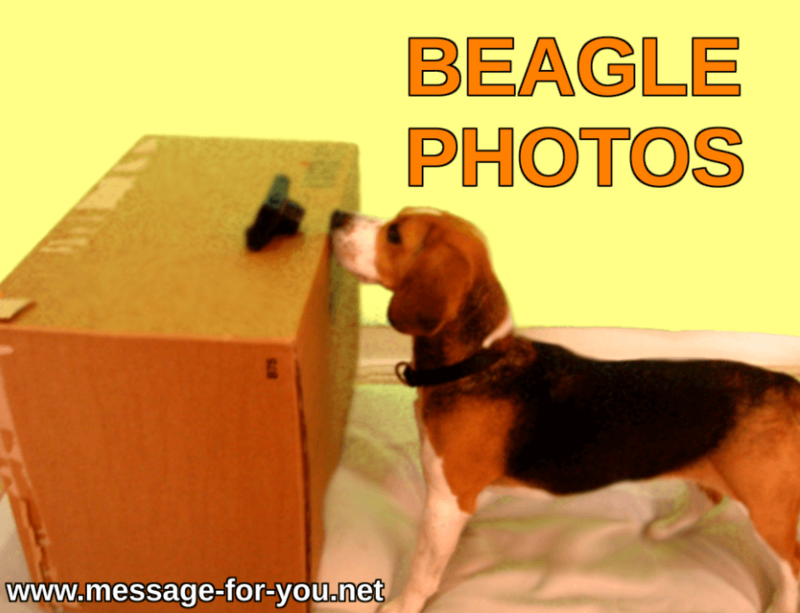 Or do you have ideas for the pictures with Beagle Emma? 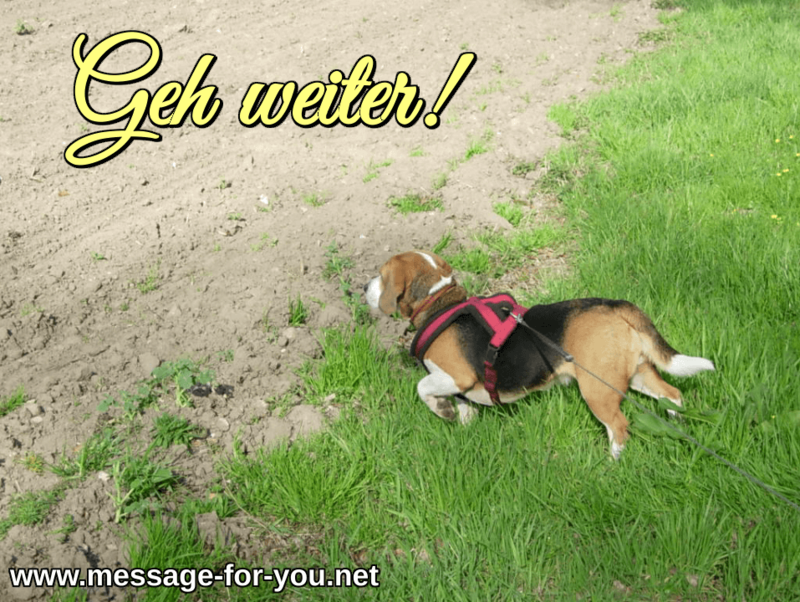 Maybe you have an idea for a nice photo. Or you have an idea for a nice verse on a picture. 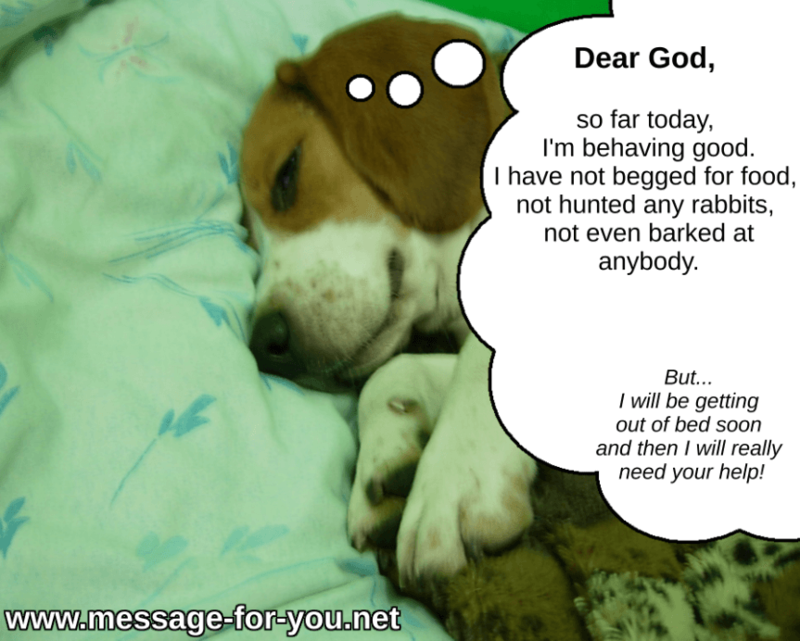 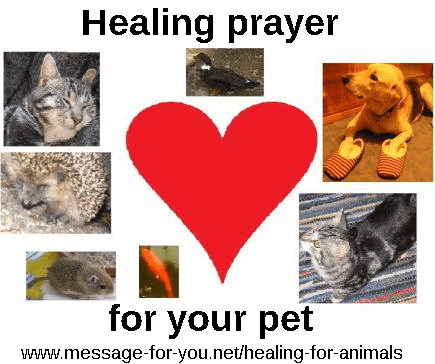 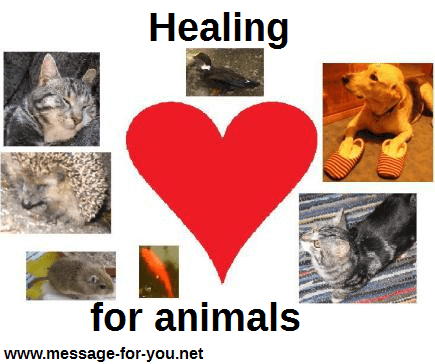 God loves animals! 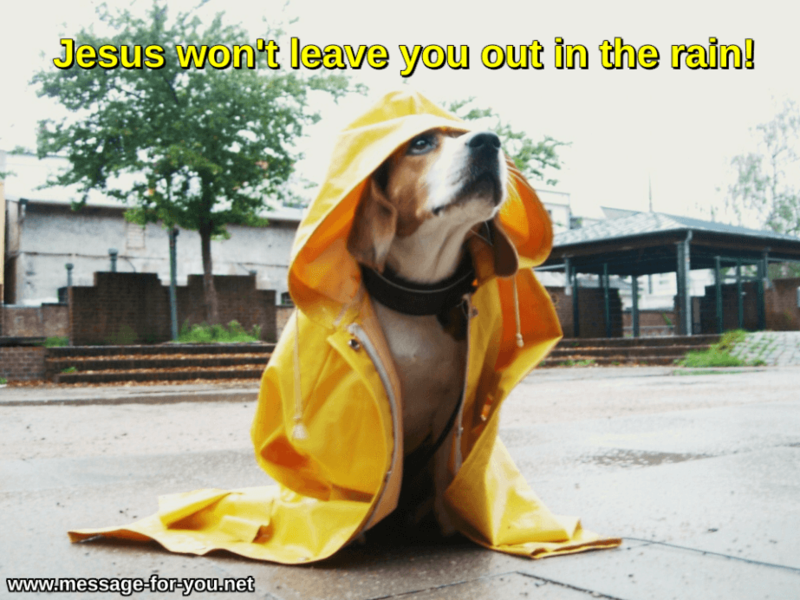 He has made so many of them. 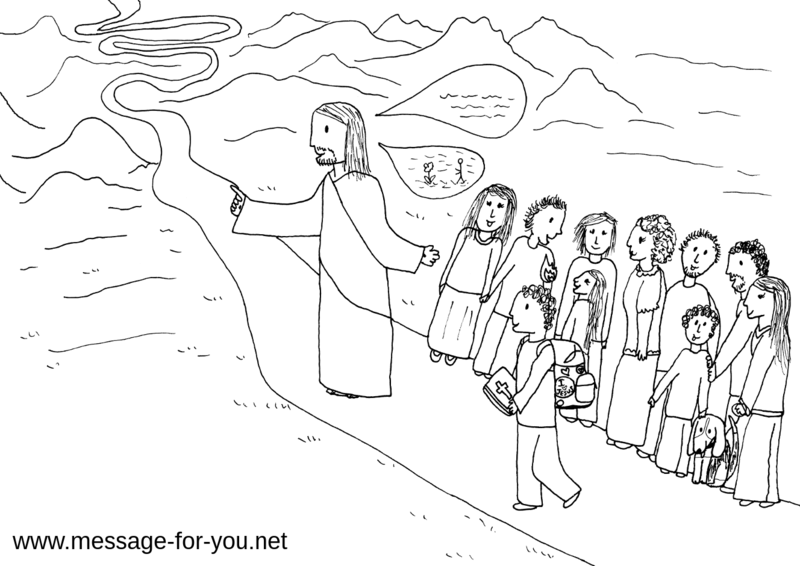 He really thinks they are wonderful. 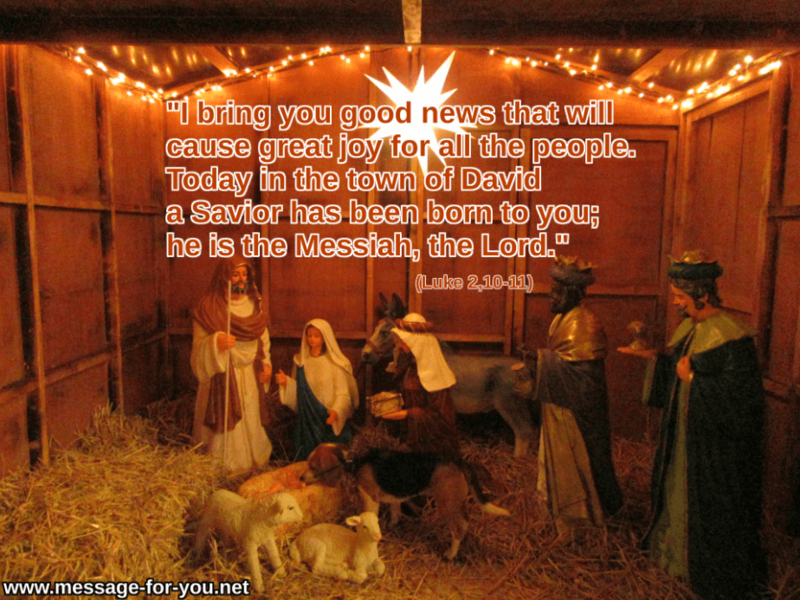 And I believe that He has given us them as a gift. And that is why it is His will that they are doing well. 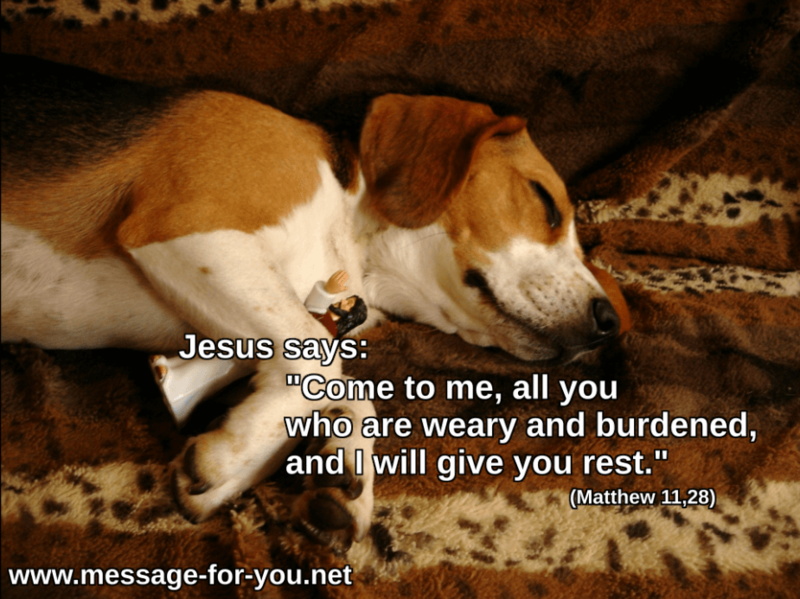 There is no sickness and no pain in God’s kingdom. Healing is God’s will!